I thought that the Falcon Heavy Test Launch was really something special and I know many vExperts have the same feeling. 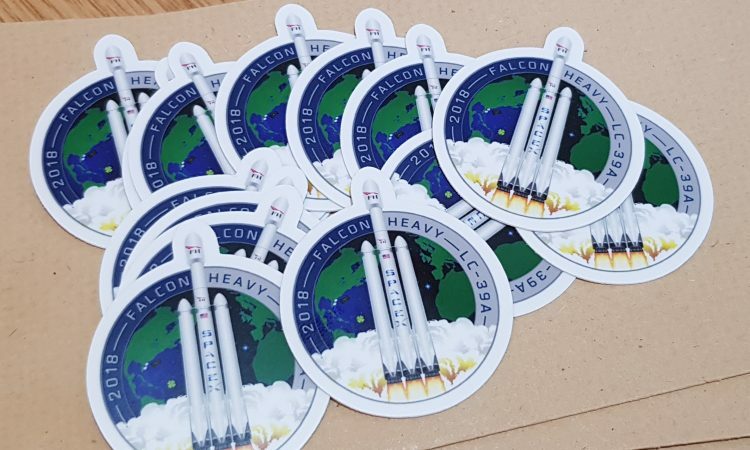 So to celebrate the launch of vExpert 2018, have a SpaceX sticker on me! 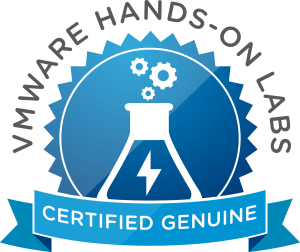 This is my way of saying thanks to the #vCommunity for the last year. The amount of great community content out there now is insane; Blogs, VMTN forums, Twitter, Slack etc etc. We all benefit in different ways from the community content. Thank you!